Spring has finally sprung and the 2019 edition of our legendary Tuesday Night Cadet sessions are now only a few weeks away. 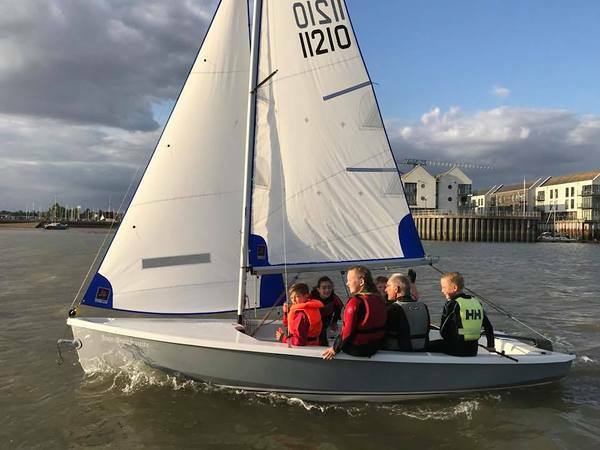 Registration for this year's Cadet Nights will take place on Tuesday 30 April and the Cadets will be on the water every week (weather permitting) from Tuesday 7 May to Tuesday 30 July. 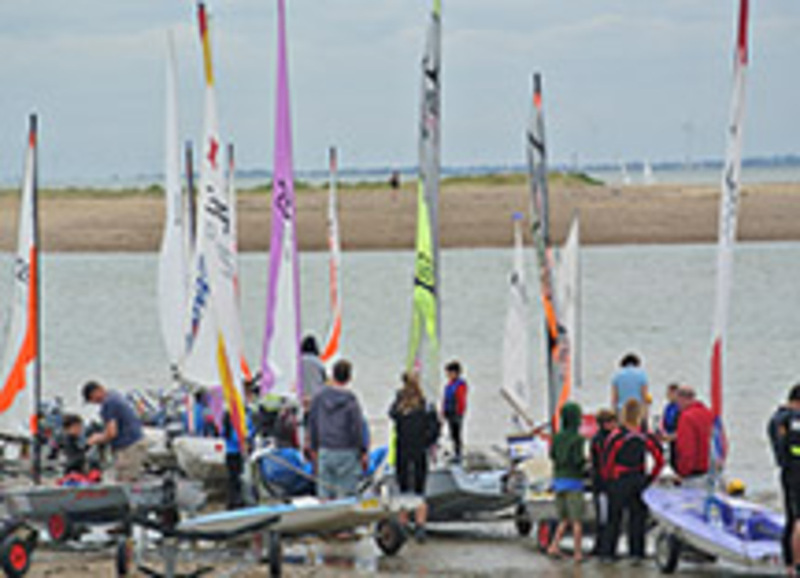 The activities are open to all children aged 10 to 18 (younger members may take part at the organiser's discretion if they are participating with a parent or other responsible adult) and the evenings provide a wonderful "Swallows and Amazons" environment of fun afloat for children of all levels of experience. 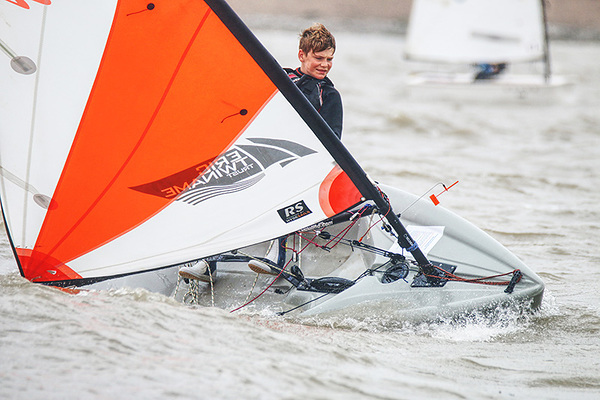 The activities are free to existing members and for new participants the cost is just £48 which includes Cadet membership of the club for the full 2019 season. All participants must be accompanied by a parent or responsible adult who must remain at the club throughout the activities. Those parents/responsible adults who are not already members are invited to join the club, either as a year round member or through our special Cadet Night Parent membership, which offers full access to the club for each of the Tuesday evenings at the very low cost of just £15. The bar and galley (kitchen) are open from 6pm each Tuesday serving a wonderful array of low cost drinks and snacks (the club burgers and cheesy chips are infamous!) so it's not only a great night for the kids but also great fun for accompanying friends and family. Volunteers are always needed to help on Tuesdays so if you can help in any way please either volunteer via the members portal (simply log in using your email address and password via the link at top right - if you have forgotten your password please ask for a new one as making duplicate profiles confuses our membership system!) or by contacting us on dutyman@sailbrightlingsea.com with details of how you might be able to help. The roles we can always use help with include on-shore admin, launching and recovery support, safety boat crews, experienced club boat helms and experienced helms with their own boats (club insurance is provided), galley and general club house support. 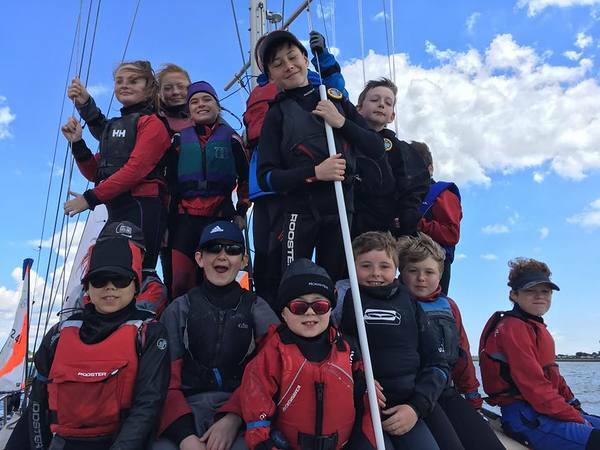 We had over 100 children registered for last year's Cadet Nights and we have our fingers crossed that we will have another wonderful summer with lots more great evenings on the water and by the beach. To speed up the registration process and find out more about what to expect please download the information sheet and consent form below and bring these with you to registration.